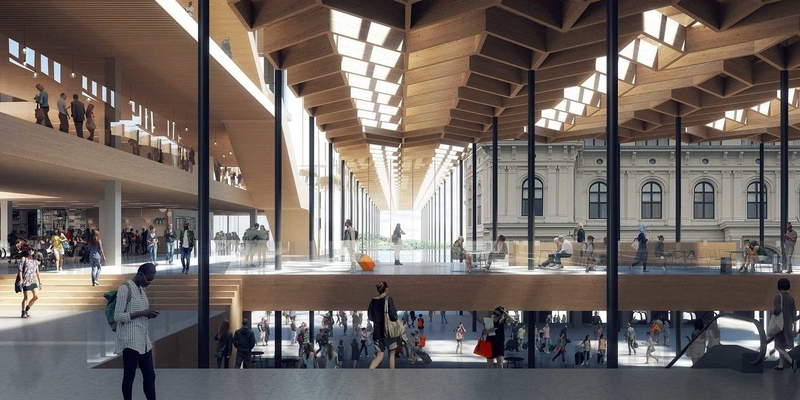 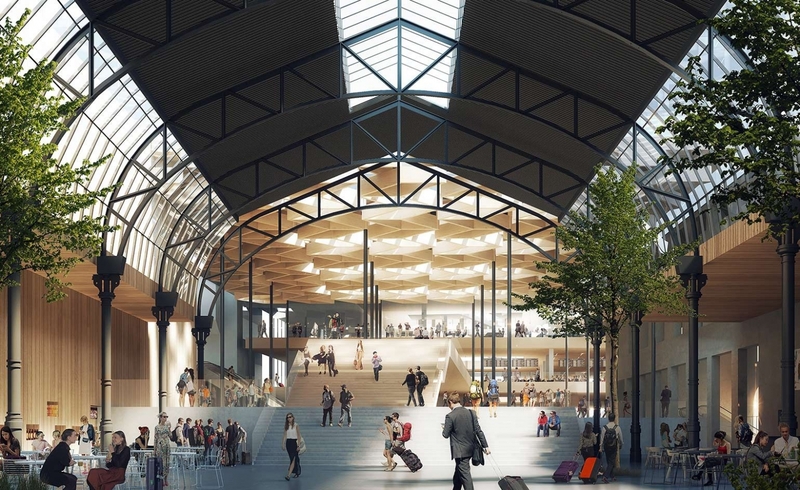 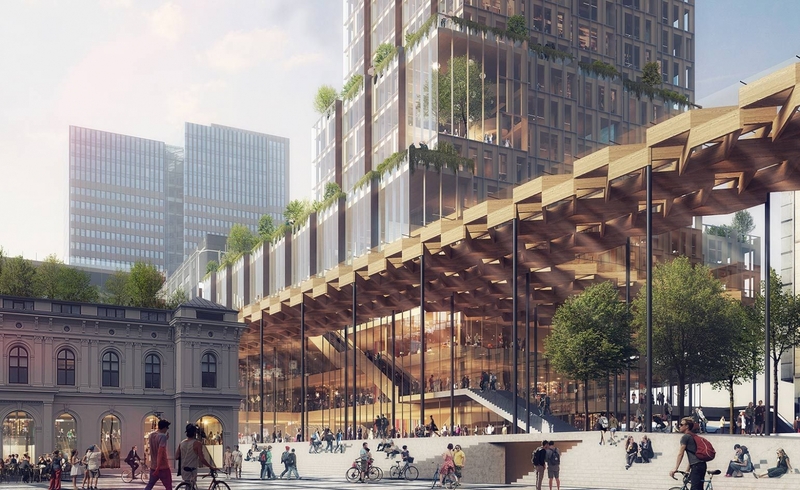 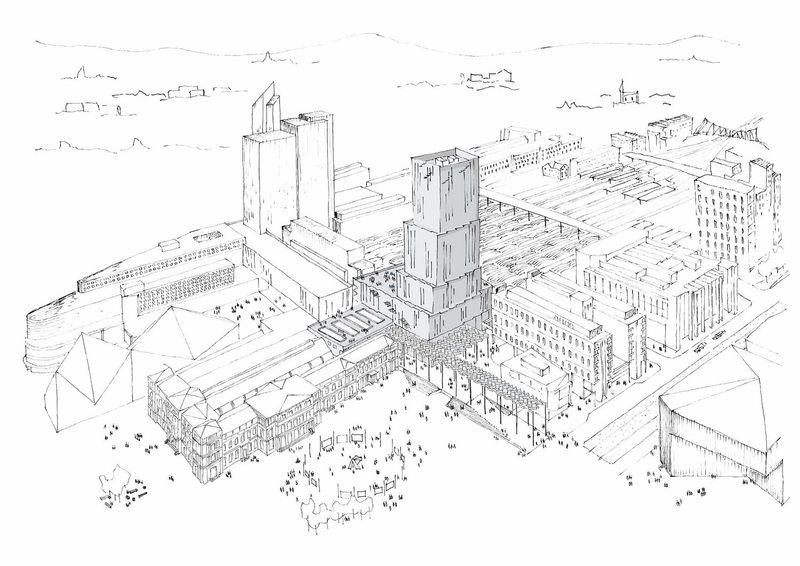 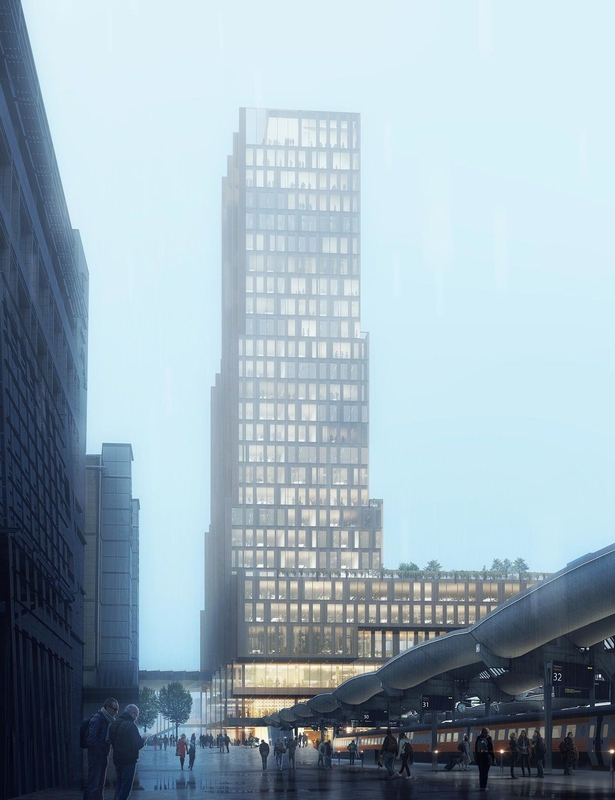 Fjordporten will have a prominent role in the cityscape with its central location, its volume, height and location as part of the collective hub expanding to Christian Frederik’s square. 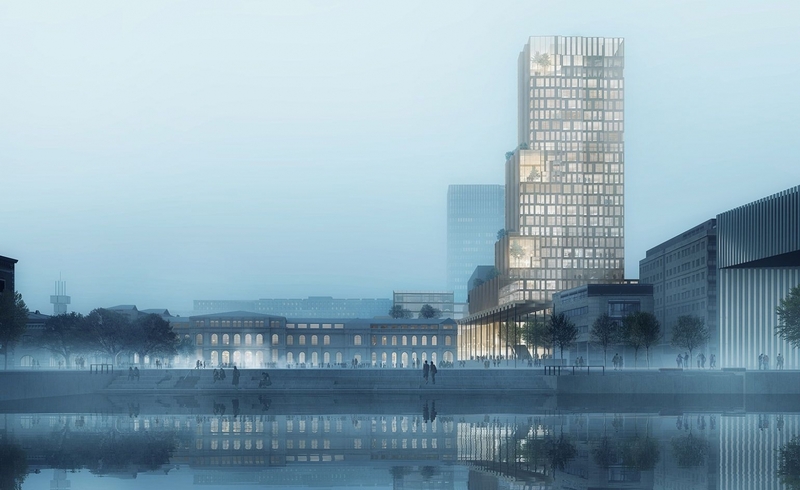 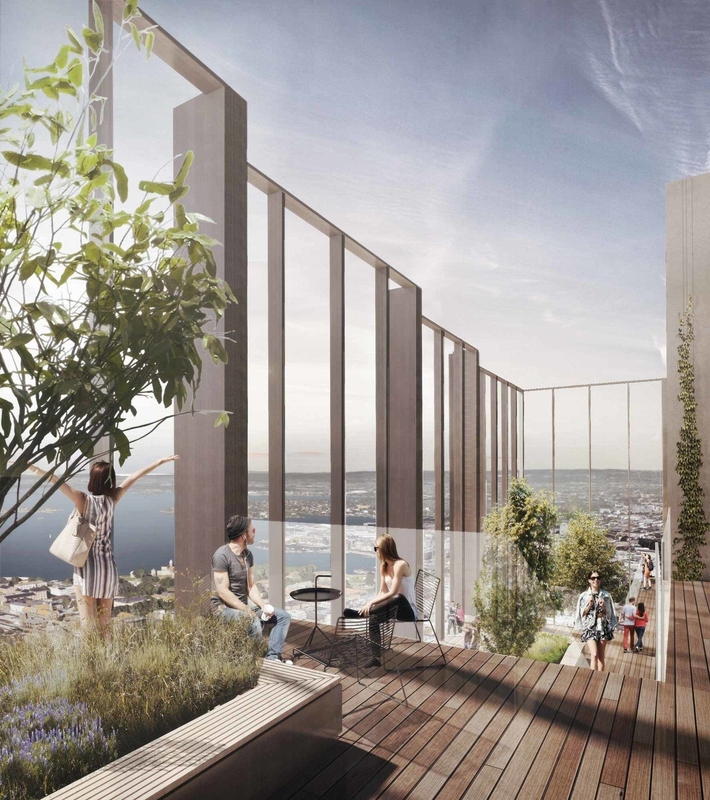 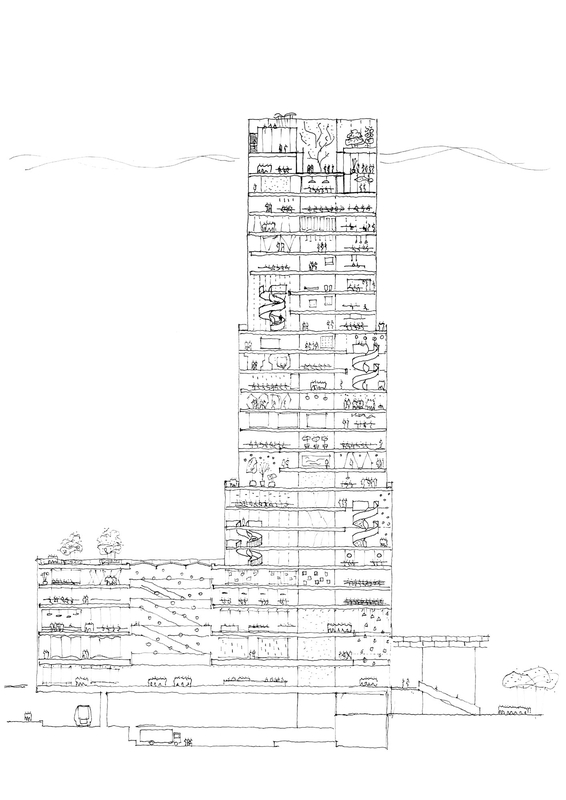 Bane NOR Eiendom (BNE) has high ambitions for this project and, through the invited competition, wanted to find for Fjordporten a new building expression for the tower that interacts the best with the surroundings, provides good conditions for implementation while ensuring high architectural qualities. 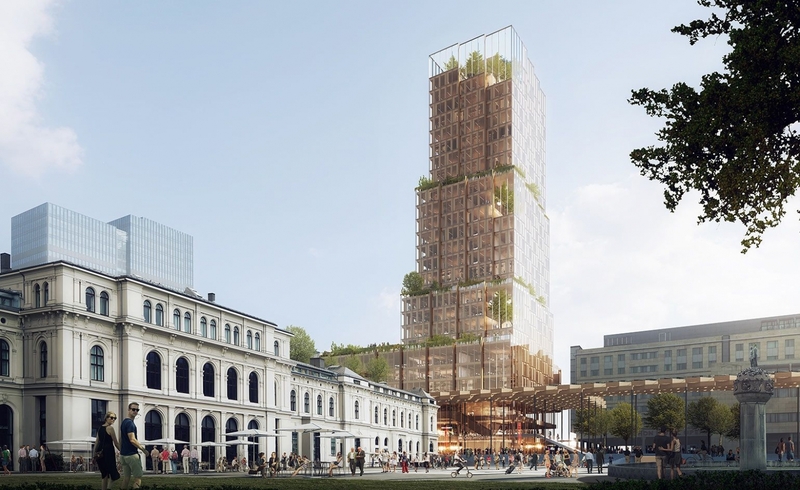 The winning team behind the project «Nordisk Lys» consists of Reiulf Ramstad Arkitekter AS in collaboration with C.F Møller Arkitekter, Bollinger + Grohmann Ingenieure, Baugrundinstitut Franke-Meißner und Partner, GMBH and Transsolar Climate Engineering.